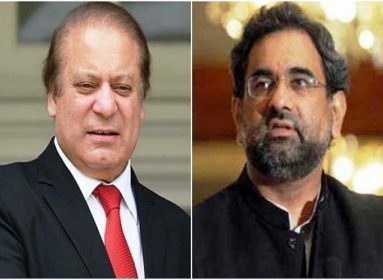 ISLAMABAD: The Islamabad High Court on Tuesday issued notice to National Accountability Court (NAB) and summoned record of Avenfield case over the appeals of Sharif family challenging their conviction by the accountability court. 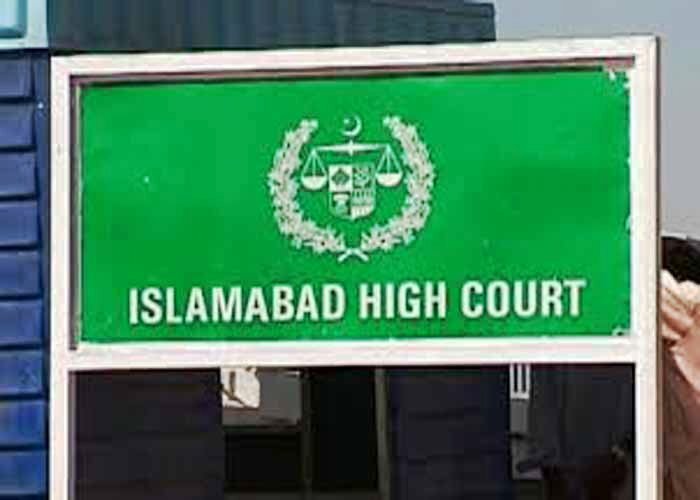 A two-member division bench comprising Justice Mohsin Akhtar Kiani and Justice Mian Gul Hassan Aurangzeb conducted hearing over the appeals. During the hearing, Maryam Nawaz’s lawyer argued that Calibri font was termed fake in the verdict while Robert Readley had admitted that the font was available before 20016. He went on to say that the interview CDs were submitted in the court but were not heard completely by the judges. The court summoned the investigation officer of NAB and adjourned the hearing till last week of July. Maryam Nawaz and Captain (r) Safdar, who were candidates for the forthcoming general elections were also disqualified from contesting elections for 10 years each. 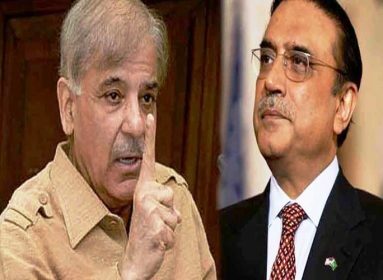 Safdar was arrested by the NAB authoritites in Rawalpindi on July 9 while Nawaz Sharif and Maryam were taken into custody by the officials few minutes after their flight landed at Lahore’s Allama Iqbal International Airport on Friday night and shifted to Adiala Jail. 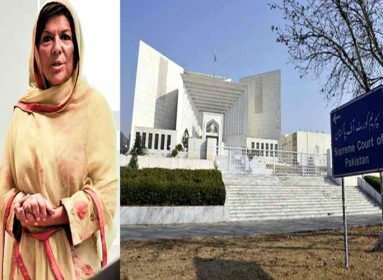 Accountability Court Judge Muhammad Bashir, who was present in the jail, issued warrants for imprisonment for Nawaz Sharif and Maryam Nawaz. A team of doctors conducted the medical checkup of both the accused and declared them fit.